You can setup or update capabilities for a funding string, for example, Axxxxxx, by following this procedure. Click the “Create DoIT Number” link on the red ribbon to open the registration page. note: When registering, the UDDS range must contain the UDDS number that you are pay-rolled from. When you have completed the above process, you will receive e-mail confirmation that your registration was successful. 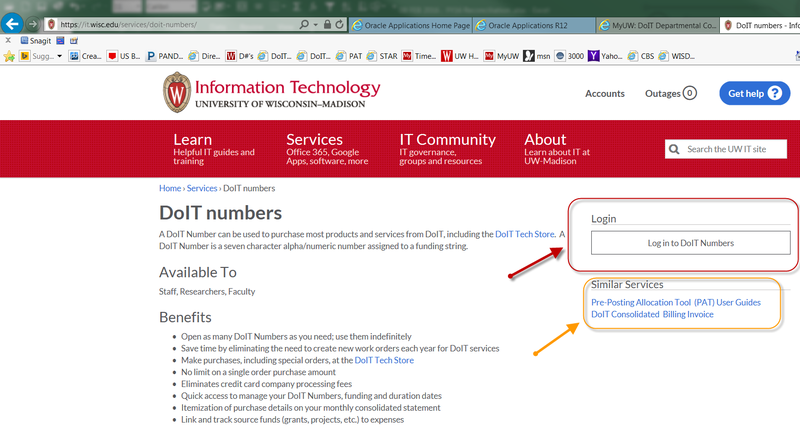 You will need to log out of the DoIT Number web site and log back in to be able to create/edit.